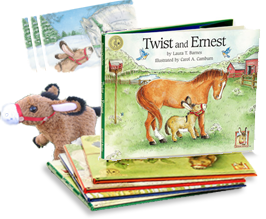 Have you read my story Twist and Ernest? Have you read my story Teeny Tiny Ernest ? 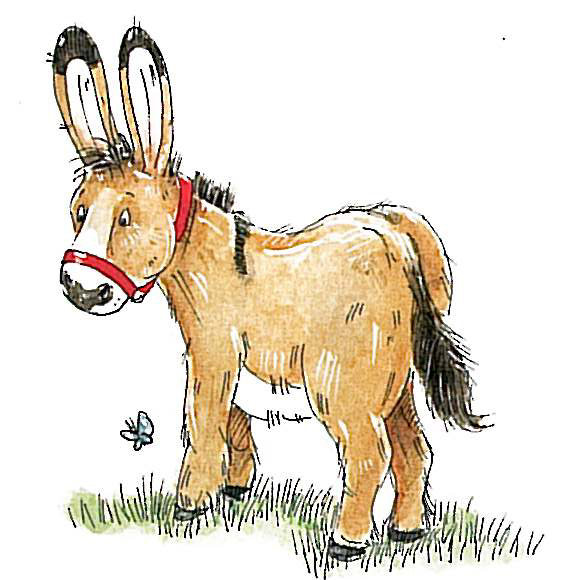 Have you read my story Ernest and the BIG Itch? Have you read my story Ernest's Special Christmas? Have you read my story Ernest and Elston ?